So how did I choose those losing numbers? I needed five numbers and the mega pick. It's obviously important to select the right ones (which I didn't) so random picks just wouldn't cut it. 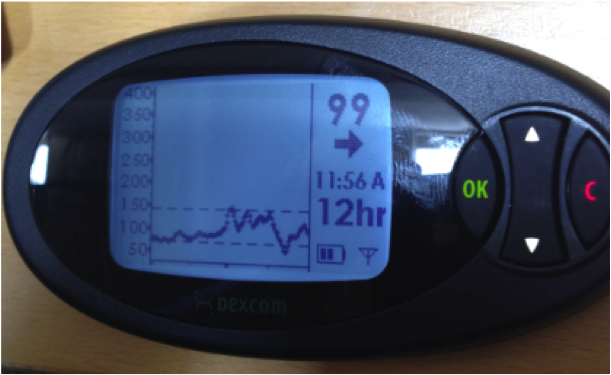 10 got the first pick because it was my blood sugar at the time (or at least what the Dexcom told me it was). I subtracted 100 because the friendly lottery commission wouldn't let me select 110 so a digit had to disappear. Honestly, I may blame losing on this. Should have calibrated the CGM! 12 received the third pick, Jamie's water polo number in college at San Diego State (GO AZTECS!). Twelve first divided by two then squared is 36, add one to that number and it's 37. Add 100 to 37 becomes the total number of Hawaiian Islands. I figure had I won, I'd have twelve bikes in my Hawaiian home by next week. 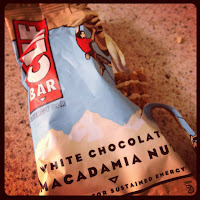 44 got a call up from the minor leagues because it's the number of carbs in Clif Bar's White Chocolate Macadamia Nut bar. If you're thinking "why that bar" it means you haven't had one, it's the best! (Mom, I'll send you one, it's good.) 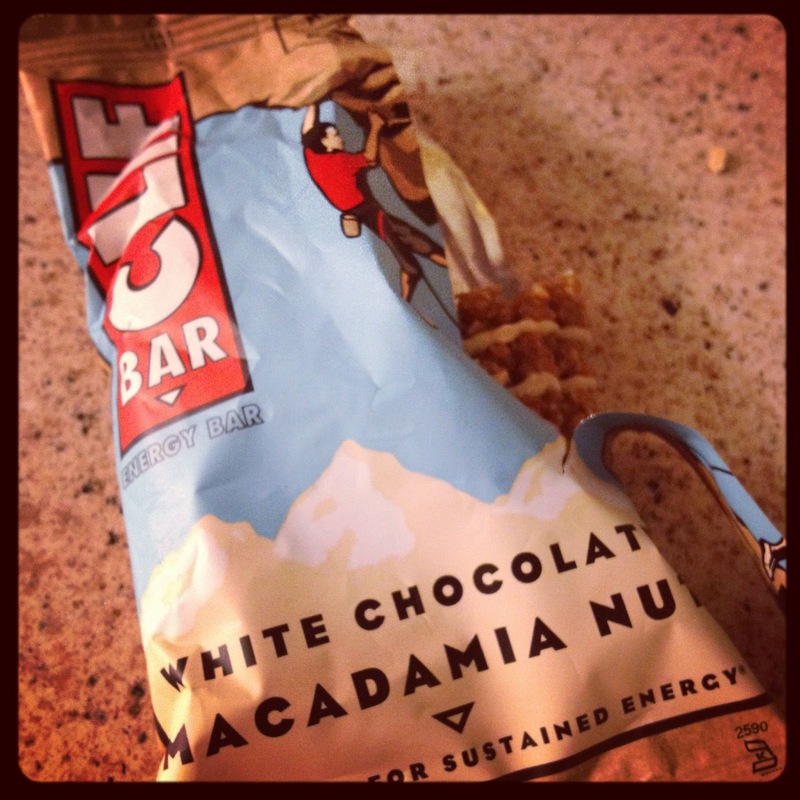 For those mornings I stand in the bathroom convincing myself swimming won't be bad, I just have to hope I have a Clif Bar (only 97 cents at Sprout's!) in the kitchen. I know exactly how much insulin to give myself before hitting the water and my blood sugar will come out great on the other side. How did I pick number 2? 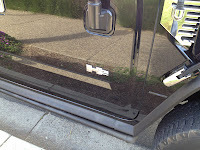 The H2 that's how! On my way to get the ticket I saw this monster vehicle and thought "if I win I will need something to hall my twelve bikes in". Since the price of gas wouldn't be a factor with half a billion dollars I'd be rocking the Hummer just like Schwarzenegger on one of the Hawaiian islands. And there you have it everyone! That's how diabetes, training and Jamie selected my lottery numbers. Fail! Maybe next time my blood sugar will be the winning number. Week 3 of build phase 1. (For those non-training geeks like myself it basically means its the last weekend of the first hard block of training before a "rest" week [lighter training week].) This means there is a "big test day" on Saturday. Wake up just like a race, eat then swim at "race pace" (when your swimming isn't "Jamie Vessey good" you just swim without stopping and hope it's race pace), go home rest for 90 minutes and eat then ride/run at race pace to see if I could hold the proper pacing along with nutrition. It is planning needed for the modified half-ironman in May, doing this for an Ironman will be a little bit longer of a day. This "big day" is even more important for me as a person with diabetes. I need to figure out what my body can handle for food/insulin. Honestly, if I didn't have diabetes there is no way I would wake up at 4:30am on a Saturday just to figure out what I can eat before a race. 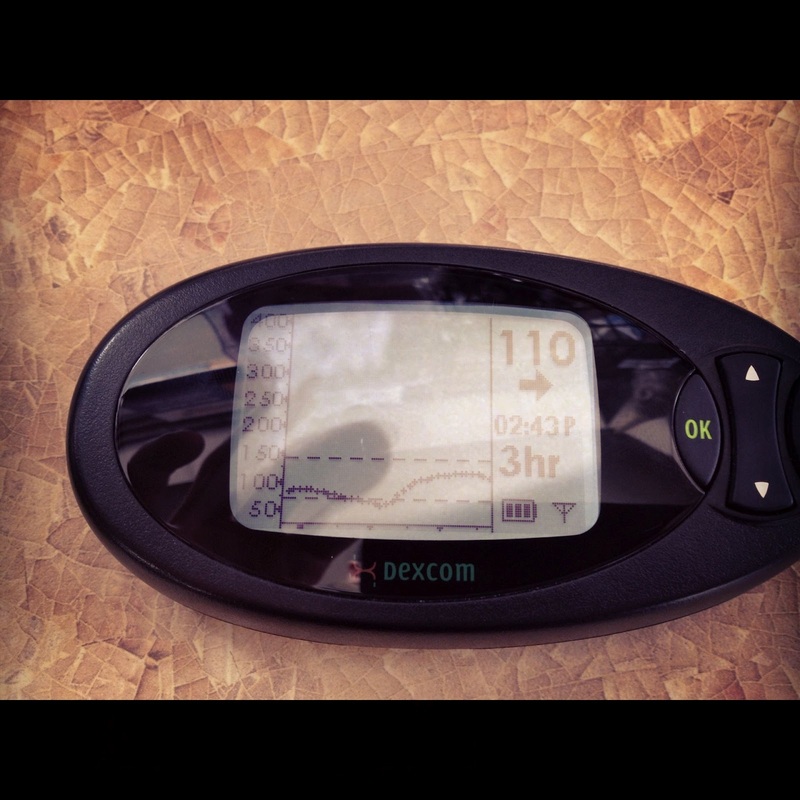 But through racing I'm learning more about my diabetes and about myself than I ever thought I would. Granted, the insulin ratio's will be a higher when rested/tapered but I will still have a good idea. Alright enough talking, on to the big day. Had dinner with Jamie's grandpa at Karl Strauss. Ate a clean meal, just a little late. 60g rice, bolused perfectly. Grabbed Jumba Juice after to make sure all the glycogen stores were topped off, 121g with good bolus. All before 7:30pm. Blood sugar; 65 at 8:50pm. Corrected for low. Slept well but woke up at 288. Planned to only bolus 7.5u for 130g breakfast but decided to give a shot with 10.5u. Shut the basal rate off for remainder of the day. All bolus from here! Question: How could I wake up so high when I normally never do, especially when I know all my insulin/carb ratios were dead on the money? Answer: The basal rate with that much food/insulin on board just isn't high enough. Taking what I've learned over the years during the holidays, when there is a lot more food/insulin in the system the basal rate HAS to be increased even when activity level is high. BS crashing, tested at 97. (Correction was far too much, obviously! Three units correction? What was I thinking.) Had 90g (65g coke, 25g gel) and 0.5u insulin. 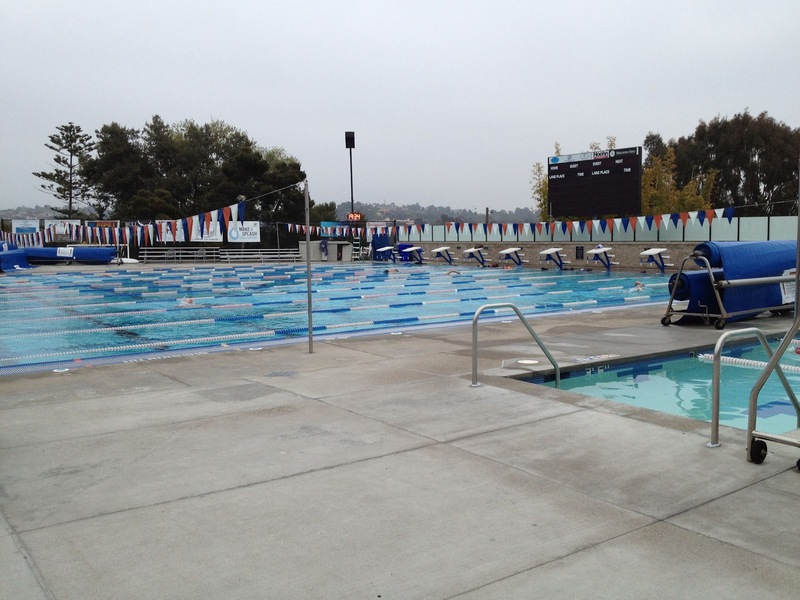 Swam straight 2,000Y. Got out, tested at 67. Had 75g right away with 0.5u. The rest of the boluses throughout the day aren't really relevant to the race because I took a break and ate oatmeal before the bike. However, I needed very little insulin the entire day which is good to know. 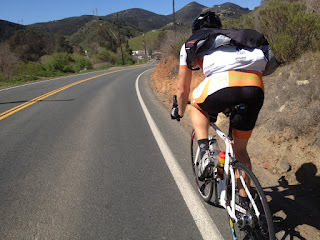 I rode up through Camp Pendleton to the power plan near Orange County and back. A flat course that allowed me to see if my pacing would work. I held a normalized power right on the money, figuring out I can hold more on race day. Get off the bike and run. It's been a weakness in both half-ironman's. I wanted to hold under 7:50 split's for 8 miles. I ended up holding 7:37 then jogged another two to keep loose before finishing the day. After biking 70 miles at race pace and holding that run I am really happy with how my training is coming along. Honestly, it did more than "fitness" it showed my mind that I can hold pace through the hurt. Something I've never truly tested outside of a race. After this rest week I want to increase my bike miles a little more to average 180 miles/week to hit "critical volume" (currently between 130-140). By having that bike base it will do two things; help my run during the May race and put base in my legs for Ironman in November. Overall, I'm really happy with how the day went. Figuring out what I need to increase for an overnight basal rate was worth the entire day. 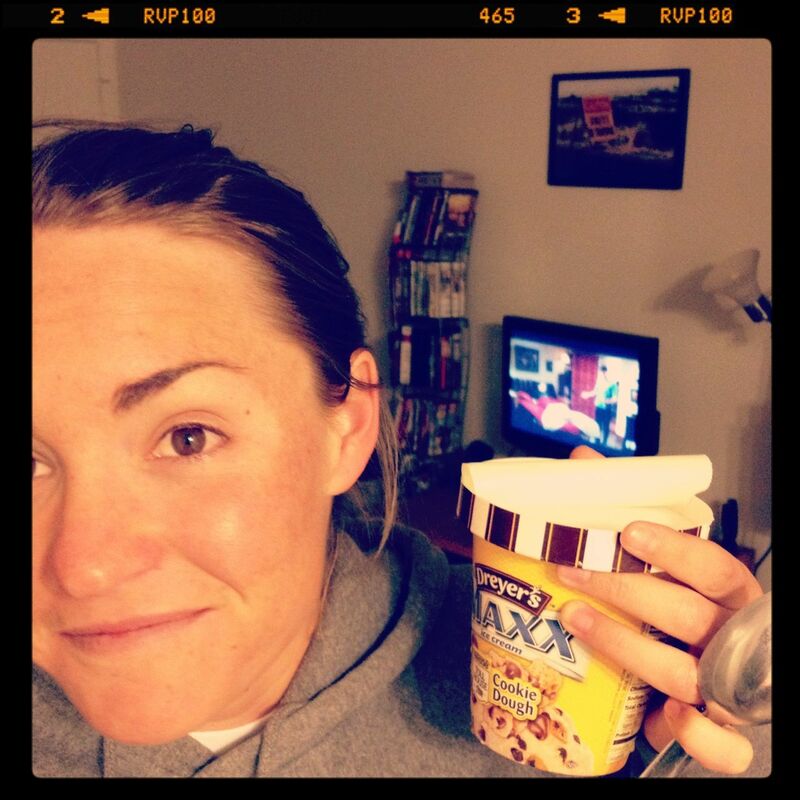 The next "test" of my diabetes will be at the Olympic race in mid-April. I couldn't be happier with how my swimming is progressing. 2,000 yards is the longest I've ever swam straight without a wetsuit and it felt fine (besides the mental anguish of looking at the black line and clipping the guy in the lane with me twice). "Life doesn't give you all the practice races you need." 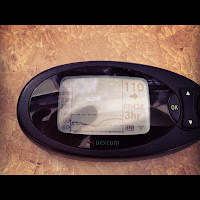 Having breakthrough's with diabetes are typically few and far between. It's like anything in life, "this works, why would I change it". After this last time with the Triabetes captains and Cliff Scherb in Tucson I finally really gave Cliff's method of controlling blood sugars during workouts the full chance it deserves. While I won't go into detail, the basal rate gets shut off with a bolus before the workout. Then you have to bolus again 10 minutes before the workout ends to control a spike post workout. There are a lot more details but it gets complicated. I tracked everything in a spread sheet over the last couple of weeks during a few hard morning bike trainer workouts. After figuring out a few of the details I came to one conclusion; Cliff is right...it works. It's unreal how much it works actually. No post workout spike, no going up then down during the workout. 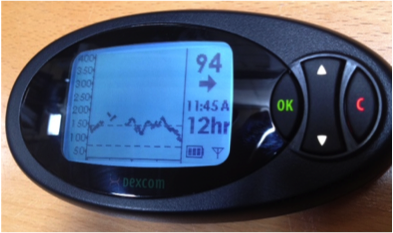 Just a lot more control (much like all of you with a working pancreas). The trade off is a little more risk, don't do that bolus 10 minutes before the end of the workout and a spike happens. Like anything there is more to figure out but it's good to try new things and see that they work. Felt other breakthrough's this week. Riding on Friday morning before work on a course I haven't been on in some time I realized the hills were much easier, power on the bike is going up. Then a long continuous swim on Saturday was so much easier than even a month ago, swimming four days a week is paying off. Next week; huge workout day. Up early followed by a big swim then long bike and long run. Truly test the waters. Thursday was by far the hardest morning I've ever had getting out of bed to train. pulling a tired and sore body from bed to the pool. It was the first time in triathlon I've truly experienced the training low from being THAT tired training. The tempo of midweek workouts has drastically increased as I switch to new phases of training getting closer to "The Showdown at Sundown". The typical doubts played through my head; what am I doing, why don't I just go back to bed. It didn't help that when I left the warm apartment I could see my breath and feel the cold air. All I could do was curse Southern California for having outdoor pools, knowing I would have to go from the locker room to the water in hardly any clothes. Then, once I hit the water and one lap was complete, it hit me, it was all worth it. I spoke with one of my best friends, Skip Fuller after work that evening. 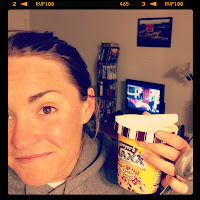 Skippy is running a 50 miler in July for his A-race and I respect the heck out of how he trains. While I couldn't live without knowing my heart rate; Skip just runs, just the click of a stop watch on his wrist. The backend view might be different but we both understand the "it needs to get done" philosophy. Skip reminded me "way better now than in a race". How true is that? Whether Skip knows it or not he'll do an Ironman someday with me. And inevitability whether I know it or not I'll end up on the start line of a 50-miler with him. I started Thursday thinking it was about the race. I ended Thursday remembering it's about the journey. Well lost my Dexcom and ruined a training wheel to make this video so I figure I should share with the world right? Right. My favorite place to ride through; Elfin Forest in San Diego County. Picture below from the weekend ride. We rode through Elfin after a memorial ride for Ken Moody, owner of a bike shop I frequent in Solana Beach. One of the nicest guys I've ever met, couldn't be more proud to say I went on his memorial ride. Good week of training. Really working on that swimming, started going four times last week. Trying to keep up the training momentum. Endo (diabetes doctor) appointment tomorrow morning. Always... fun. I'll try to explain how I ride my bike for four hours at a time and lower my balas rate, always a fun conversation.